Sick of all the Footdives? XusesGB has a solution to your troubles. XusesGB feels your pain. 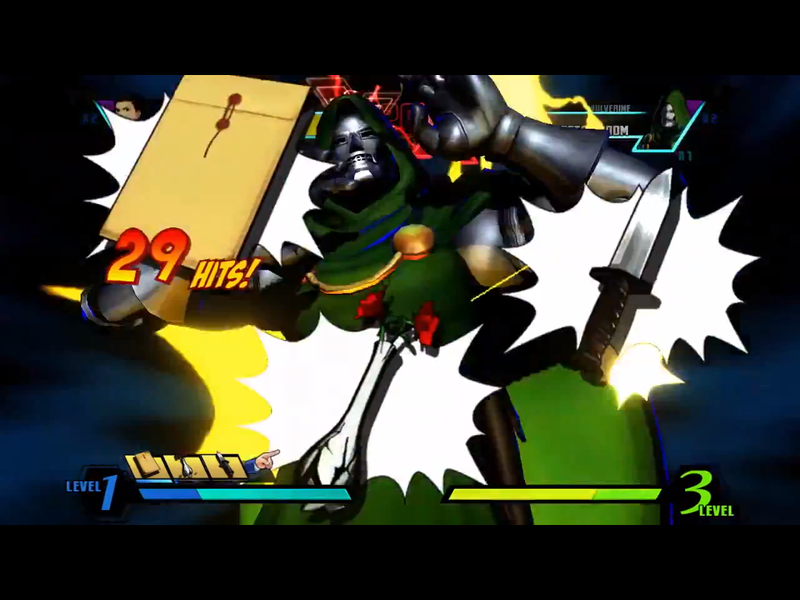 The Ultimate Marvel vs. Capcom 3 player knows what it's like to go up against Doctor Doom and his Footdive. Luckily for you, he has provided a guide to stop the madness.